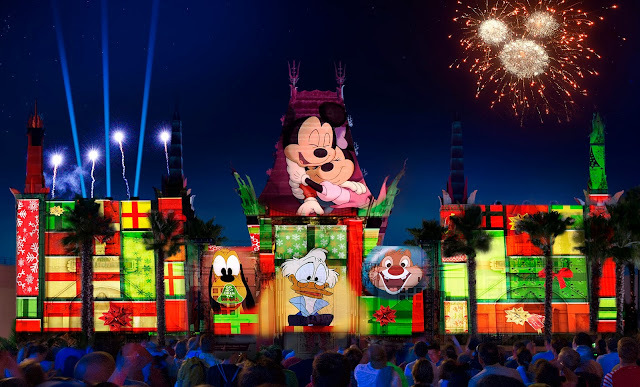 Disney's Hollywood Studios has announced the new "Jingle Bell, Jingle BAM!" show for the 2016 holiday season! 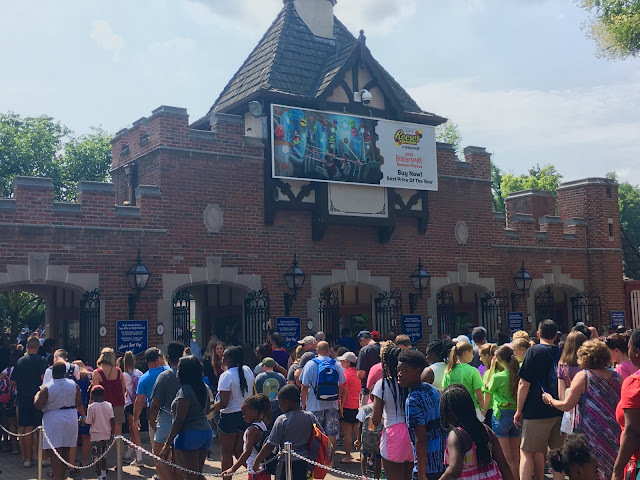 As the replacement to the now-retired Osbource Family Spectacle of Dancing Lights, this new nighttime show will feature fireworks, mapped projection technology, and various special effects (Including Snow!). 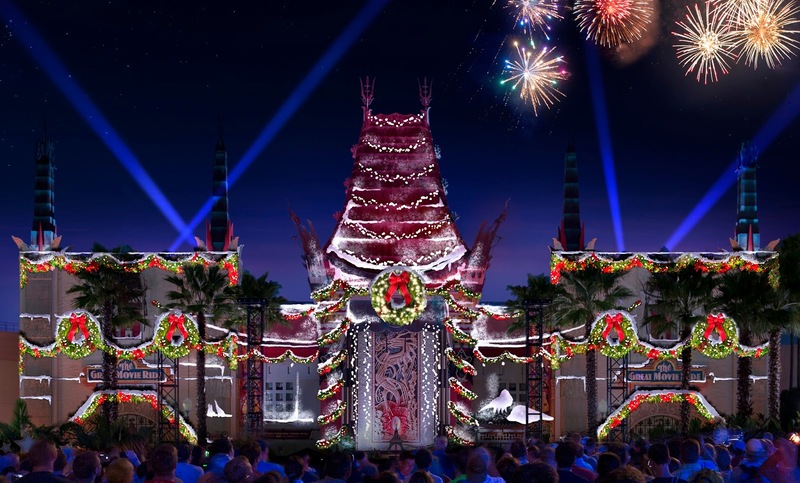 The centerpiece will be the Chinese Theater, which already serves as the icon for the park. 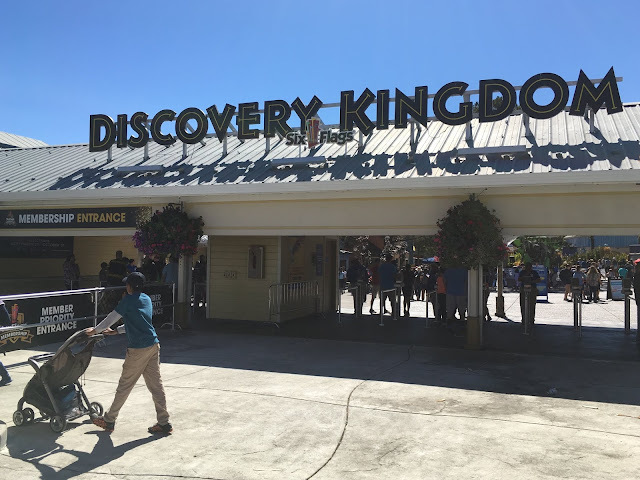 In the usual Disney fashion, an extensive soundtrack will also accompany the experience. Snowy fun and holiday cheer set to the twinkling tunes of the season bring together holiday moments from Disney films including “Mickey’s Christmas Carol,” “Beauty and the Beast,” “Pluto’s Christmas Tree,” “Bambi,” – even a journey into Tim Burton’s “The Nightmare Before Christmas” – all building to a festive finale that’s “So tinsel!” A special message from Santa Claus will cap off this unforgettable spectacular for the whole family. 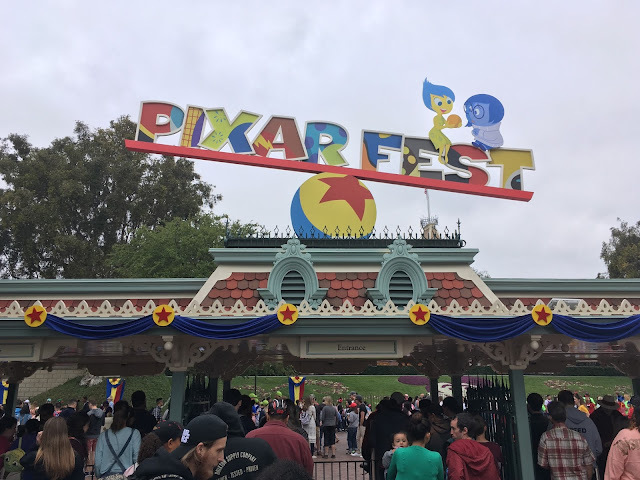 This new nighttime spectacular will run November 14 - December 31. That's all for now from Theme Park Overload! Make sure to "Like" our Facebook page to gain access to Breaking News Updates and Exclusive Content! Facebook.com/ThemeParkOverload My name's Nicholous, and Thanks for Reading!